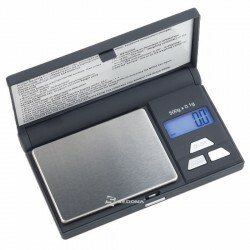 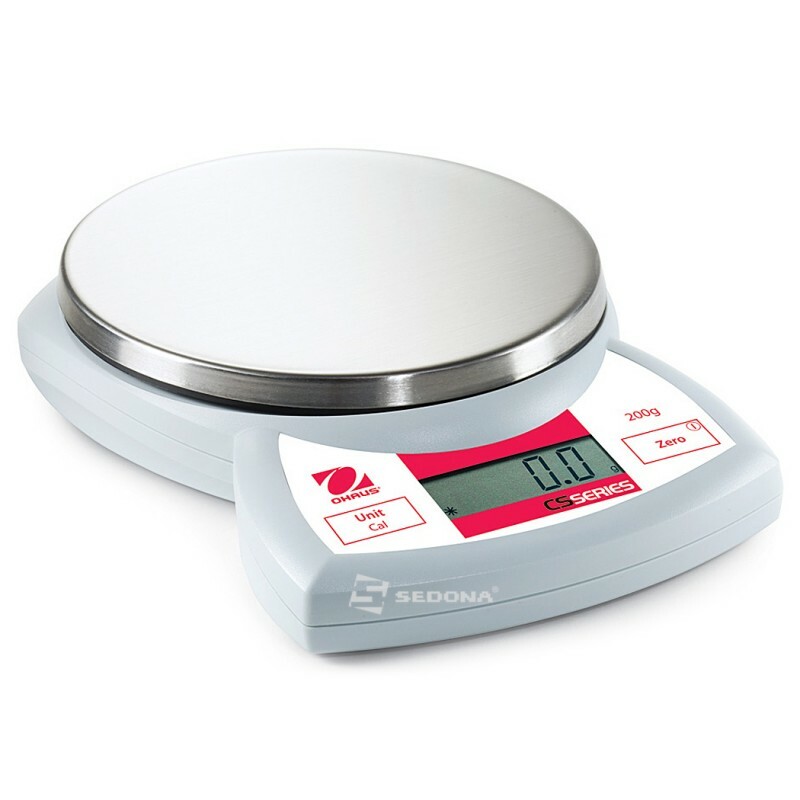 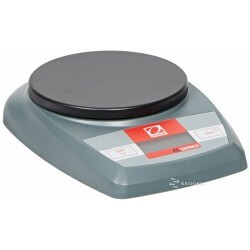 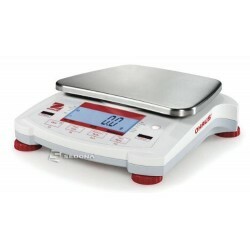 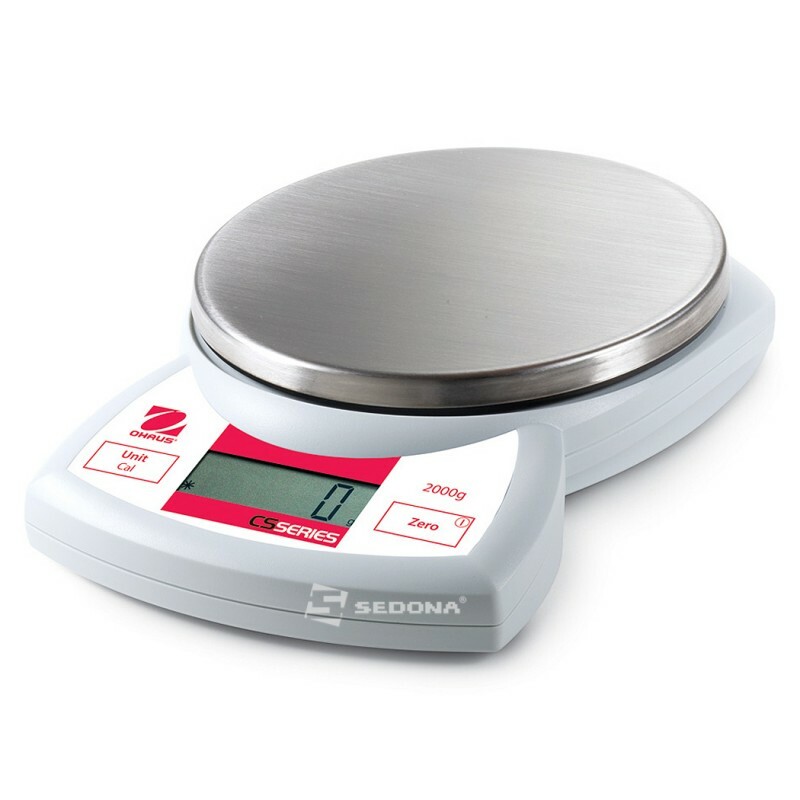 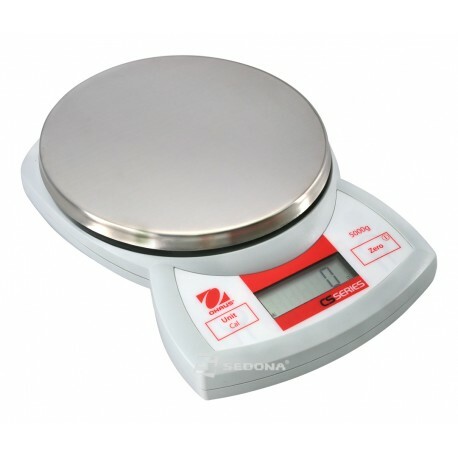 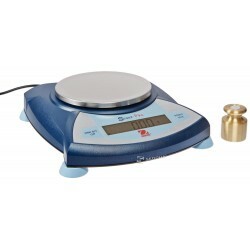 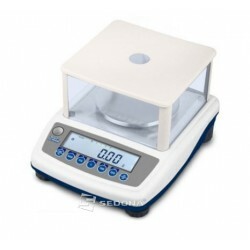 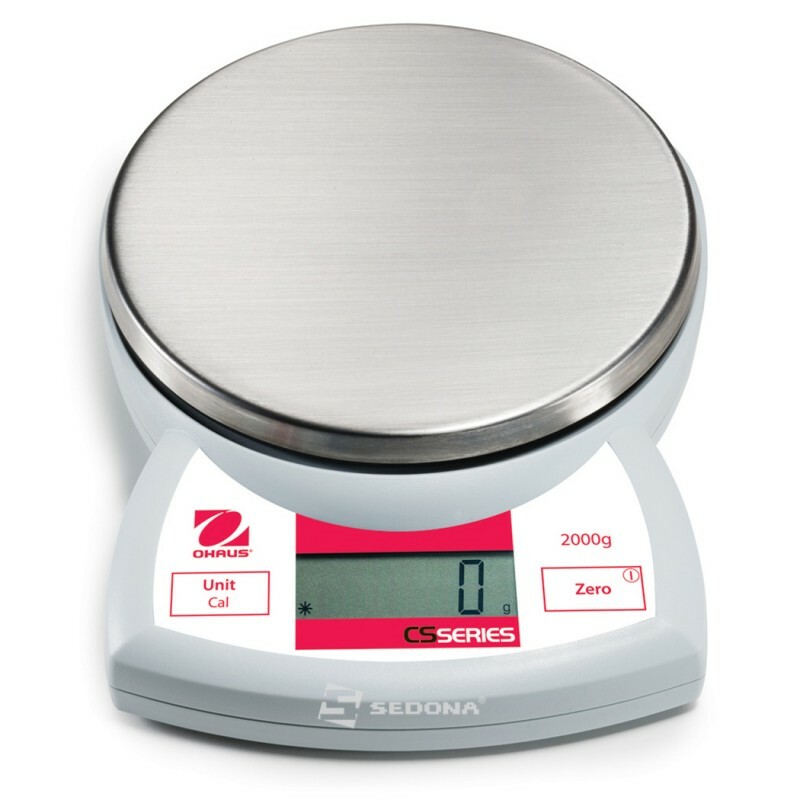 Portable scale weighing 145 x 133 mm. 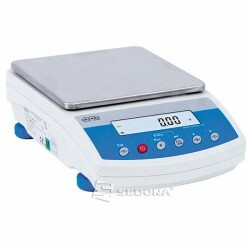 Automatic Power Saving. 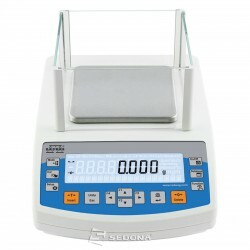 Without Metrological approval.